The VAcA binder is a great tool in adding value to your coated paper and board. The interest towards our VAcA binder has increased rapidly, as the industry is seeking new opportunities in a dynamic market environment. In today’s marketplace, the traditional coated paper or board product needs to fulfill several new requirements coming, such as from converters, brand owners, end-users or regulators. In order to meet these needs in a cost-effective way, manufacturers are looking at their coating formulations. The mindset is clear: minimize the changes from the current status quo, but maximize the value added. In other words, coated paper and board producers are looking for a simple solution that allows them to broaden the business potential of their existing products. The VAcA binder is a perfect solution for this approach. What makes VAcA special compared to traditional binders, such as SB and SA, is its hydrophilic character and ability to create a specific pore structure. Thanks to our polymerization technology, the dispersion is very stable and particle size is kept small. The unique properties of the VAcA binder can be seen in superior wet and dry strengths, but also as improved brightness and a more bluish shade of the paper/board. 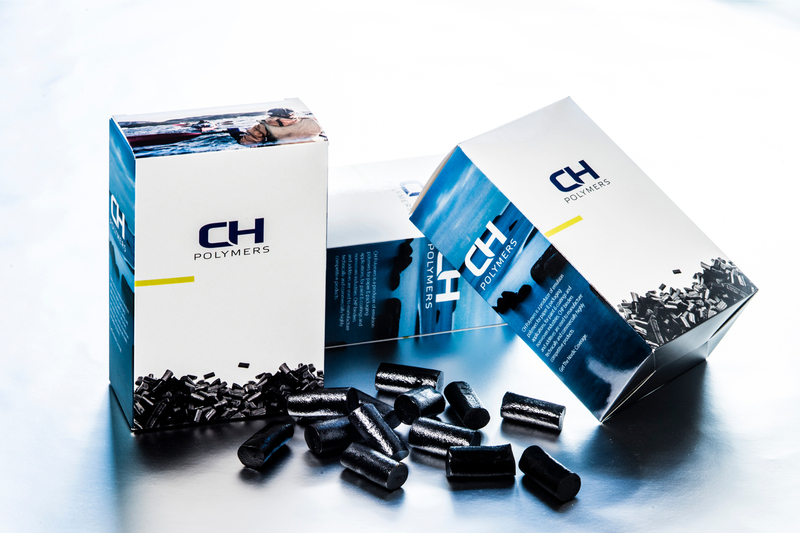 By controlling the pore structure of the VAcA coating, the ink setting can be adjusted or, alternatively, the offset printed paper can be used for other printing methods, such as where a high void volume of coated paper is important to ensure a good ink drying (like in inkjet or flexo printing). Also, the controlled pore structure allows optimization in the selection of a coating pigment. For packaging paper and board, the VAcA binder gives a very high UV-varnished gloss and superior PE adhesion. In commercial use, it has been noted that the VAcA coating improves paper profiles by enhanced rheology, and on-machine drying energy could be reduced by 10-15 %.